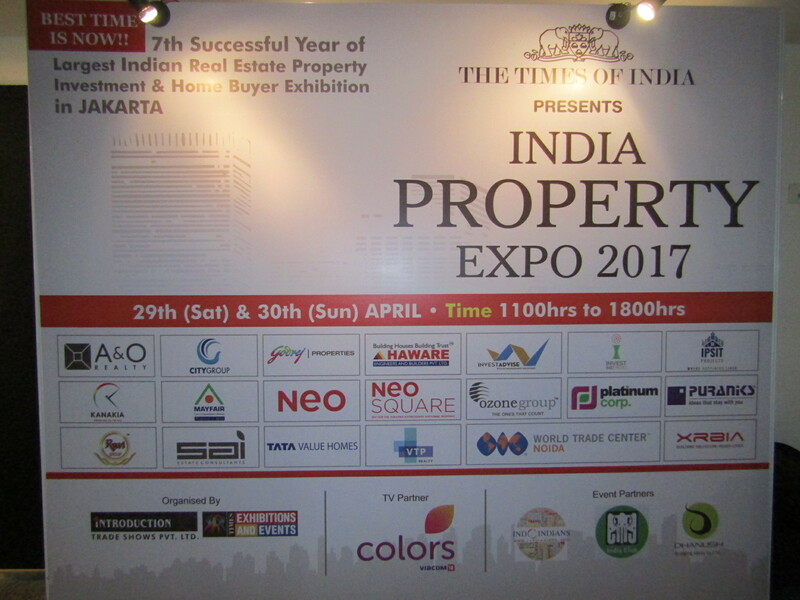 The Times of India Property Expo was successfully held at Ballroom Le Meridien Hotel, 29th and 30th April 2017. 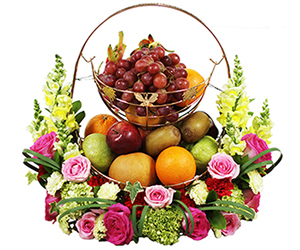 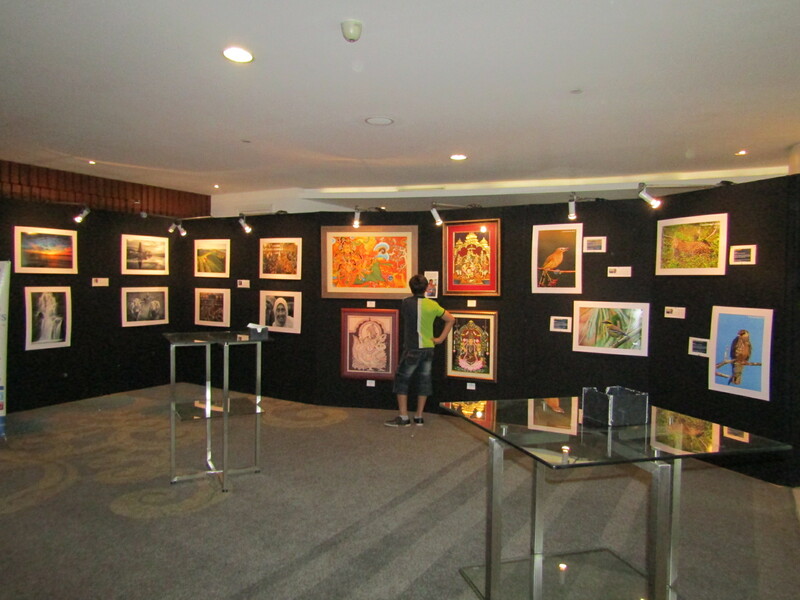 It was the 7th edition of this annual exhibition in Indonesia. 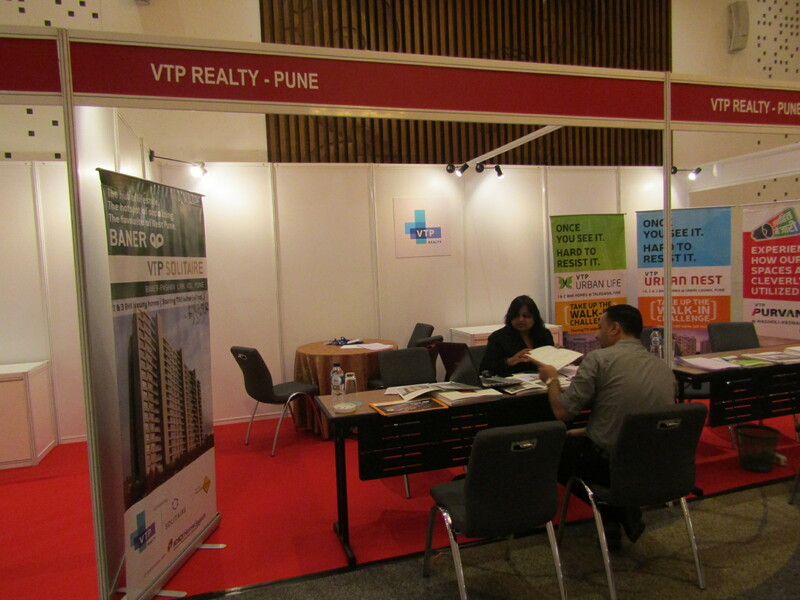 The biggest India property expo in Indonesia featured 18 developers and builders from the Indian real estate industry to showcase and open investment opportunities for the Indian community in Indonesia. 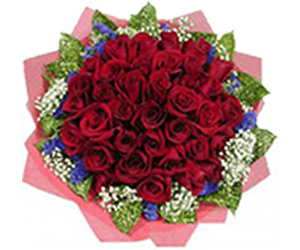 The cities in focus included Mumbai, Pune, Bangalore, and Hyderabad. 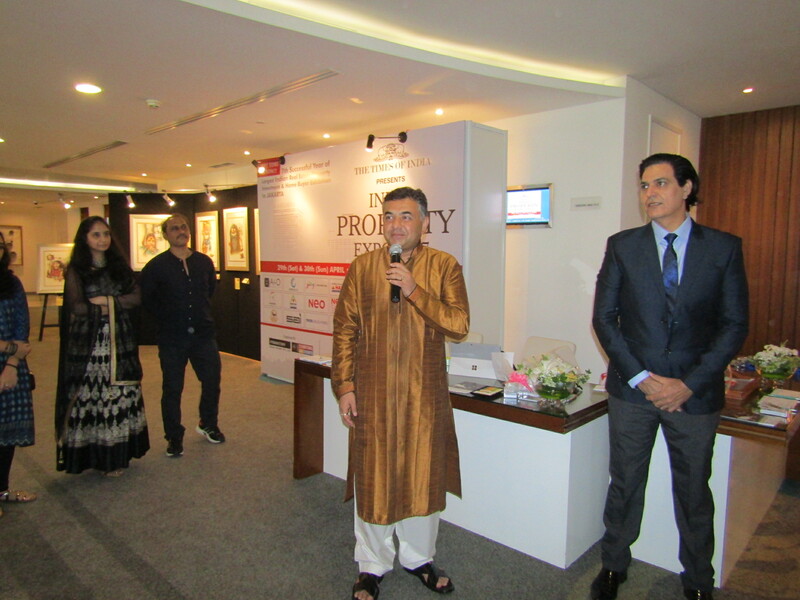 The expo was inaugurated by Mr. Makrand Shukla, Director of Jawaharlal Nehru India Culture Center (JNICC) Jakarta. 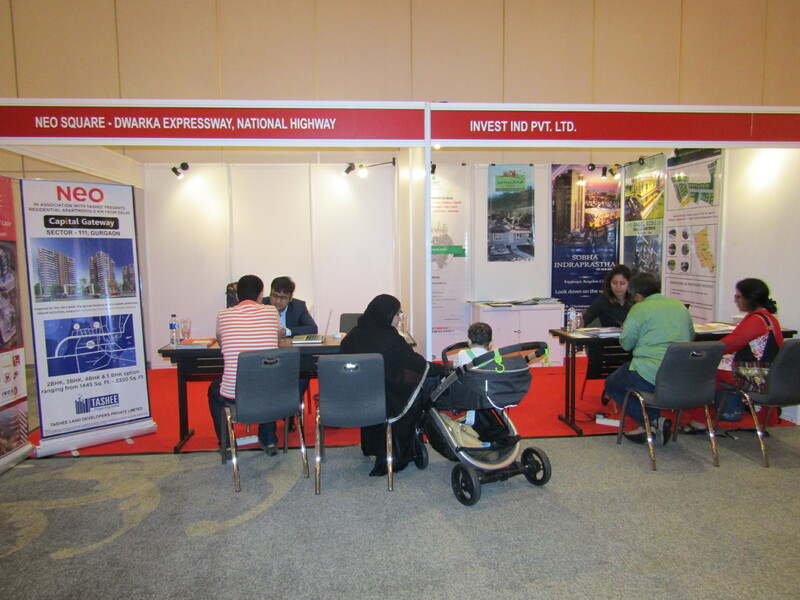 It seemed that the highly controversial demonetization issue did not reduce the NRI audience’s enthusiasm to the India Property Expo. 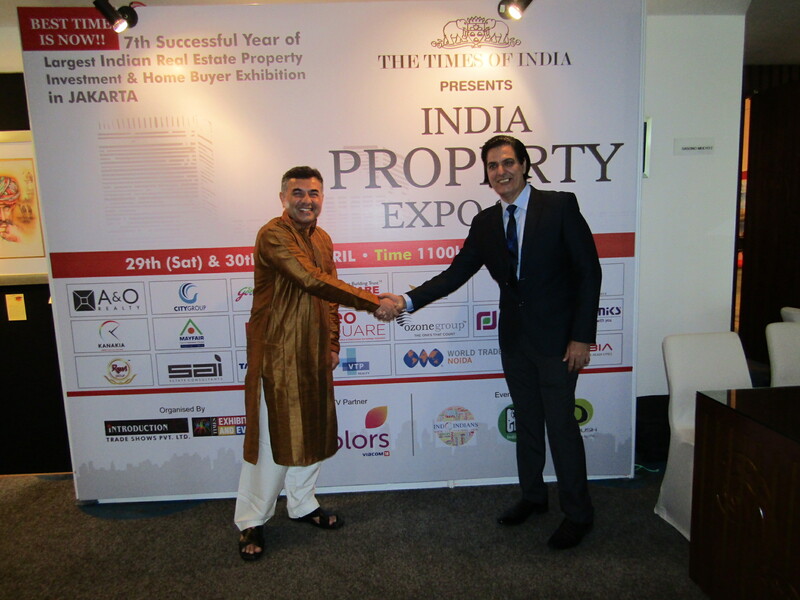 This year’s event received a very good response from NRI audience in Indonesia. 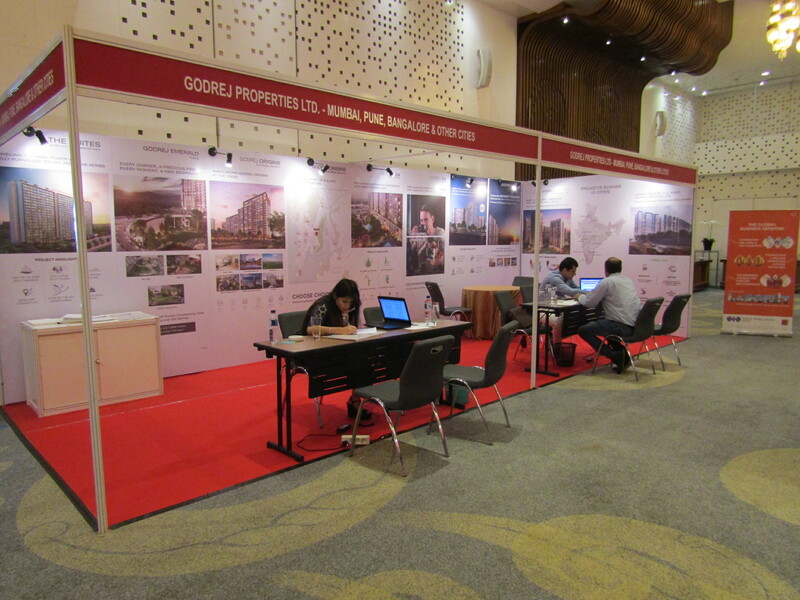 During the 2-day exhibition, the venue was packed with audience who did not want to miss the opportunity to invest in India’s real estate sector. 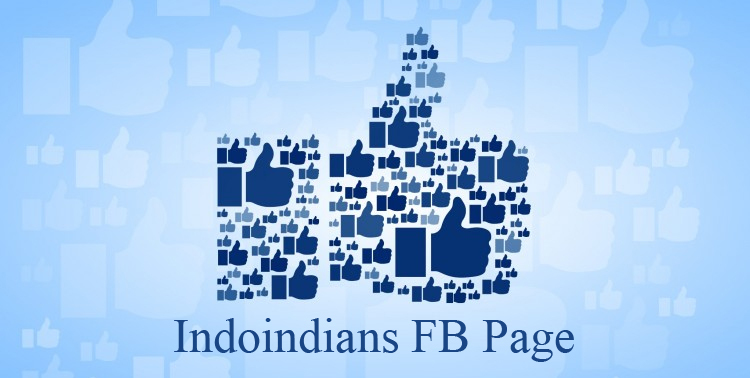 It also showed that Indians in Indonesia have the high interest in real estate investment, which is expected to grow this year. 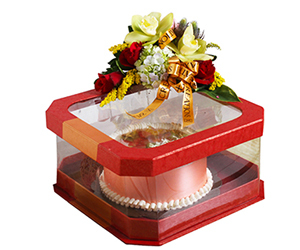 With various government initiatives to regulate the real estate industry is expected to create a better environment of economic and infrastructure development, better connectivity, and better productivity, all will result on significant growth on Indian real estate industry in the future. 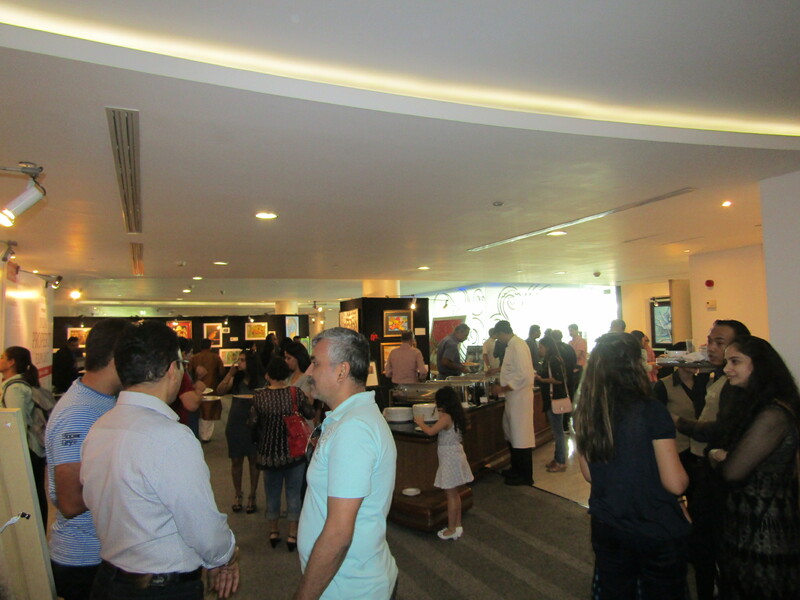 In conjunction with the property exhibition, 10 talented Indian artists residing in Indonesia also showcased their paintings and photographs in Indoindians Art Exhibition.